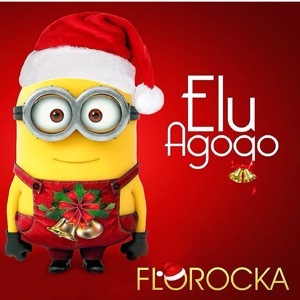 Florocka delivers yet again on a classic but native christmas song this year! Retracing his steps back to his roots on this track, Florocka goes hard with his ethnicity right here! Listen for yourself!!! It’s an early Christmas for Music Producer/Songwriter FLOROCKA as he introduces the brand new Christmas Single off his Holiday Album; ANOTHER CHRISTMAS ACCORDING TO FLOROCKA. The New Single “Elu Agogo” (Yoruba for Jingle Bells) is a beautiful folk remake of the familiar Christmas Anthem, delivered in the classic ‘ROCKA edgy style.